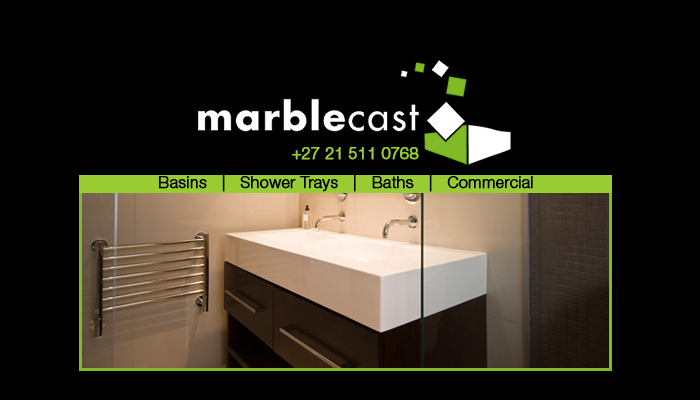 Marblecast has become synonymous with quality in the cultured marble industry in Cape Town, as well as the rest of South Africa. 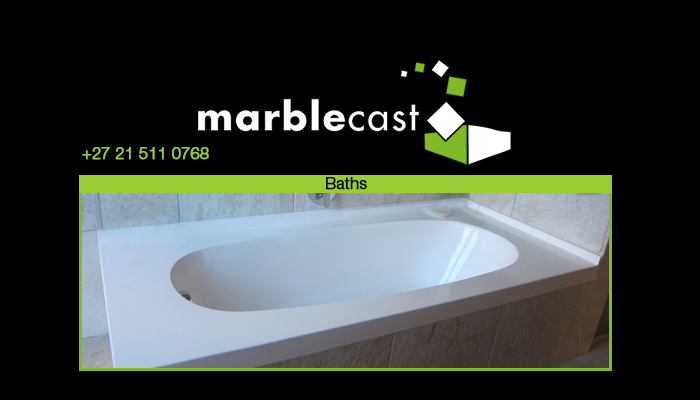 We have been delivering high quality, cultured marble bathroom ware to clients for more than 40 years. 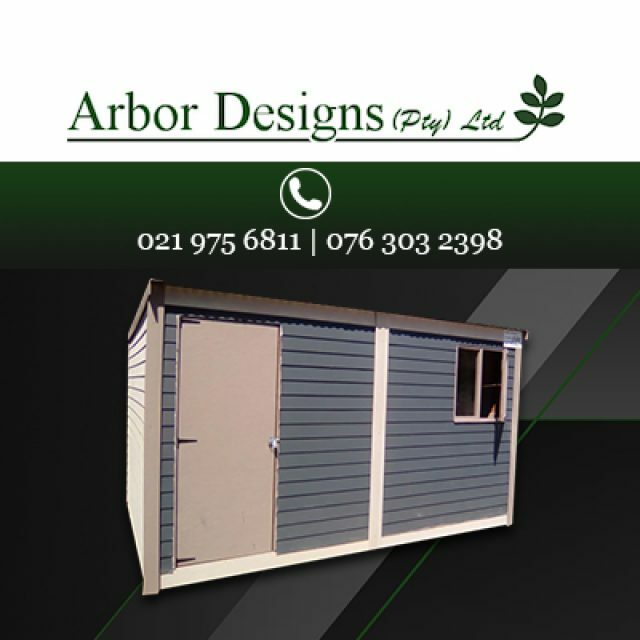 As part of our services, we also offer expert installations of all our products, to both residential and commercial clients. Cultured marble is a material that consist of 20% resin and 80% marble, resulting in a tough, durable and flexible finish. Due to the resin, cultured marble is easy to mould into diverse designs, and is also easy to keep clean, making it the perfect material to use in your bathroom design. 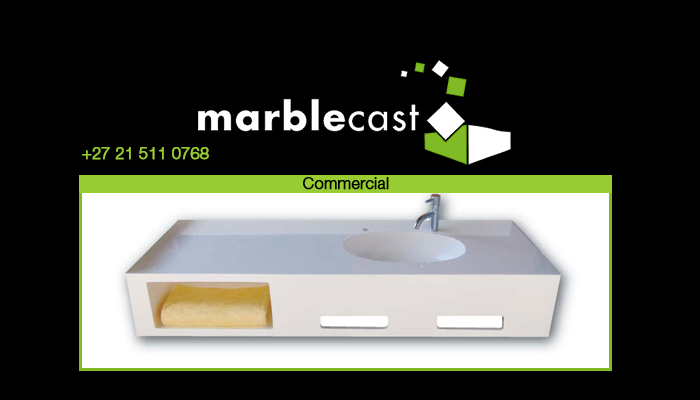 At Marblecast, we offer both the manufacture and installation of our cultured marble bathroom ware. 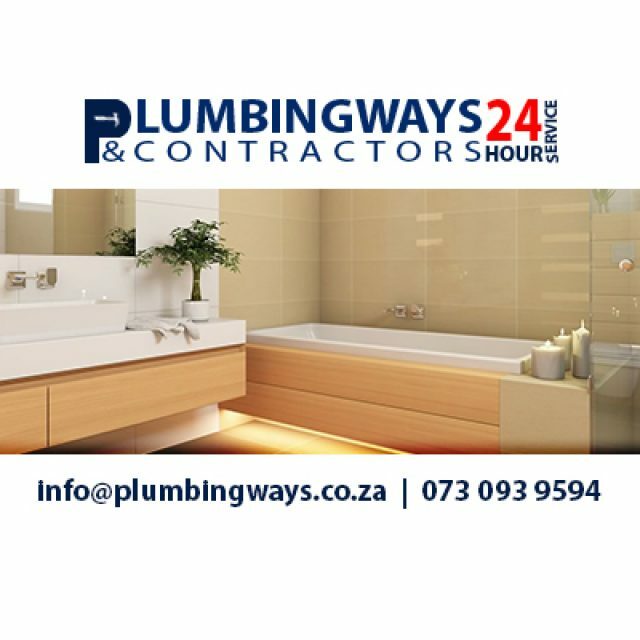 Our installation services are done in accordance with local plumbing standards, so clients can expect a fully functioning bathroom when we are done. 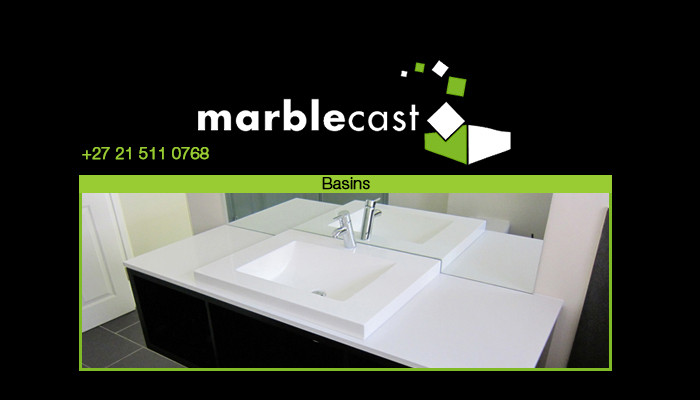 Basins: unique styles and colours for clients to choose from, installed with a cabinet, or without. Baths: several styles, sizes and colours available. 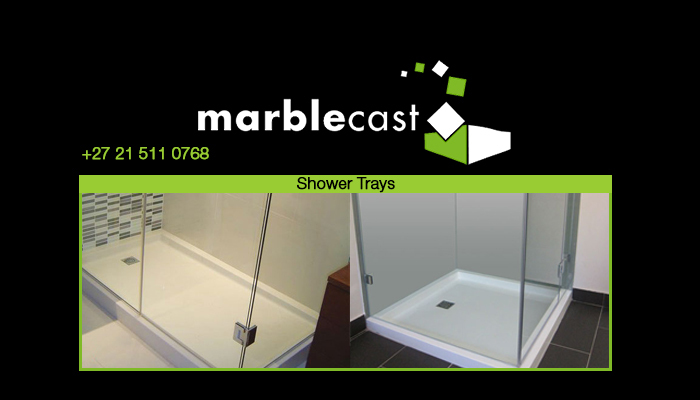 Shower-Trays: shower trays in modern and classic styles available in assorted colours. 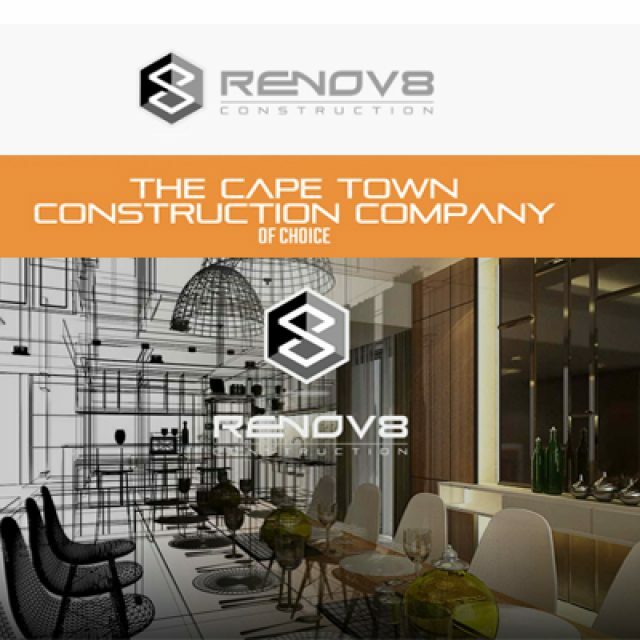 Commercial product range: for all large-scale bathroom needs, we have products for shopping centres, airports, hotels, etc. 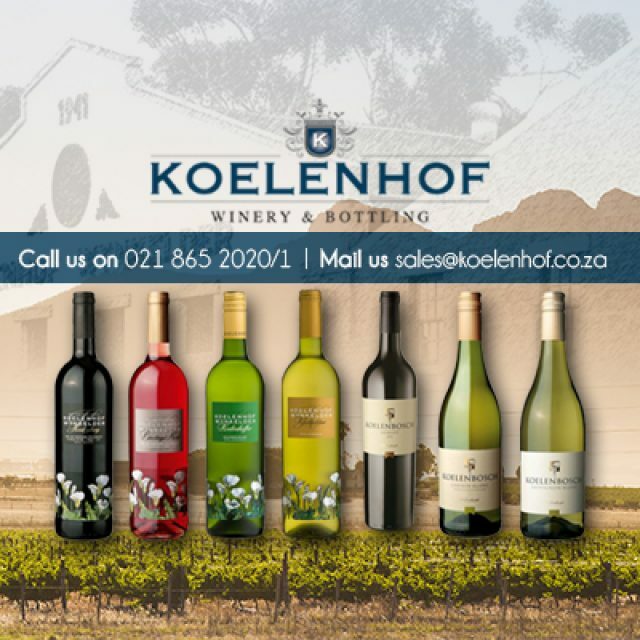 For the best quality bathroom ware, that will last, be sure to get in touch with our dedicated and experienced team.